Every morning (except on Sundays), you can witness the hustle & bustle at Piazza del Mercato in La Spezia for fruit, veg, flowers, fresh fish, cheese and cured meats. There’s nothing touristic about this market… you’ll be elbow-to-elbow with locals doing their daily shopping. And that’s one of the things that makes it such a neat experience. In La Spezia there’s a once monthly antique market which can be really cool to visit (it’s the first Sunday of each month, excluding July and August, and is located at Piazza del Mercato). 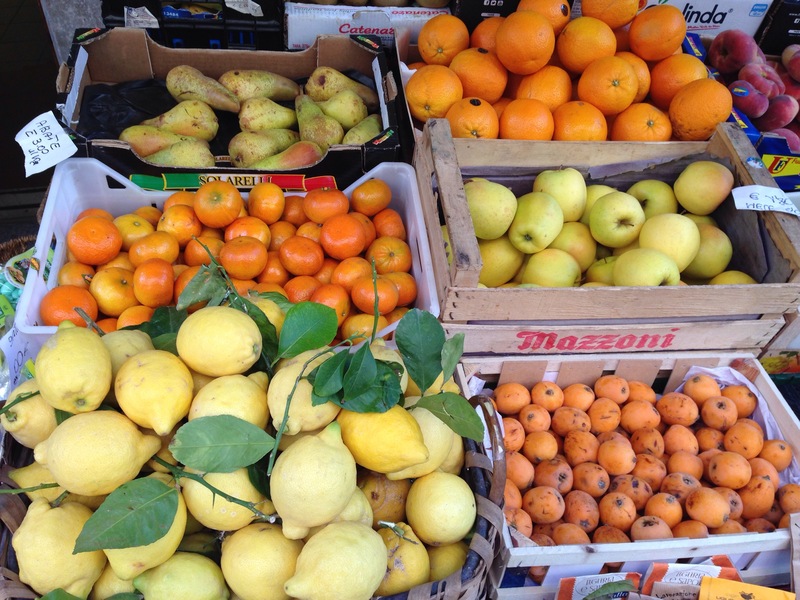 For those that really want to experience an acclaimed outdoor market I recommend taking the train about an hour down the coast from Cinque Terre to a place in Tuscany called Forte dei Marmi. In case you didn’t know, Forte dei Marmi is known as the “Beverly Hills” of Italy with its posh designer boutiques, VIP visitors and vast sandy beaches. But it’s also home to a weekly outdoor market that is considered to be Italy’s best, with quality artisan “Made in Italy” products. THIS is my kind of market! 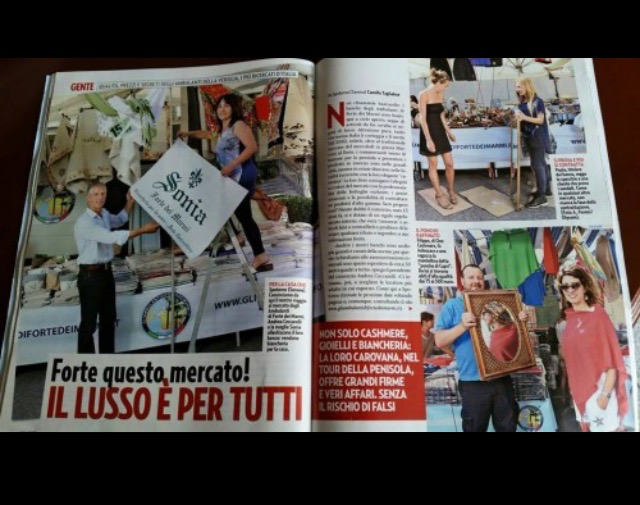 Here’s some pretty great news: On occasion, the Forte dei Marmi outdoor market travels to other locations. And guess where it’s going to be tomorrow (Saturday, September 5th, 2015)? LEVANTO. Yep. That’s just one stop on the railway line past Monterosso. And guess who’s going to be there? Yours truly. If you’re lucky enough to be in our area this weekend I highly recommend checking it out.